How Does DAILY Accountability And Strategy Sound? Youre a busy mom and you LOVE your kiddos to bits but you are READY to create your own business right? If youre not currently a SAHM you’re ready to become one right? What if you had someone who has been in the same exact place as you, to bounce ideas off of? How would daily conversations change your fears over starting your own business? Daily 1:1 Support, strategy sessions to CREATE the business of your dreams, and starting you off on the right foot for your new venture, sound good? This is a one-of-a-kind program that is designed to give you intense, daily support while we create the business of your dreams. I communicate through an app called Voxer, which basically turns your phone into a walkie talkie (there is a version to use on your laptop too). You will get real-time feedback on your ideas, questions, concerns, and victories. Each day, throughout your session, we will be talking through this app to hold you accountable, help you walk through where you are stuck, and give you the support you and your NEW business need and deserve. Because I was once in your shoes I know exactly what youre feeling…. TERRIFIED. You want to create your own life, on your own terms, during your own hours so badly you can taste it. The thing is, you just aren’t sure where to turn, what to do first, if you’re making the right moves at all. The Brain Storm Break Through is a 3 day voxer coaching session to help you dive deep into your business ideas, push past any blocks you may be up against (you know the self doubt ones you’re having RIGHT NOW), outline a business strategy that is realistic for your mommy time frames, teach the fundamentals needed to reach your ideal clients on social media, get organized, and to figure out how to get more time in your day to run a successful business. How Does Voxer Coaching Work? Before we begin you’ll fill out an assessment specific to your exact focus so I can learn about your business. This way we can spend our 3 days working on your specific needs. You’ll download the app, we’ll connect, do a little intro to get to know one another better and dive into your business, your goals, and the areas that you want to work through. Why Take Me Seriously & Work With Me? YAAAY, you’re a smart cookie and will do well in your business! You should ALWAYS figure out if someone is legit before investing in them. So…(clears throat)..let me intro myself. I am Lauren Kidd, a stay at home mom, enjoyer of wine, running enthusiast, and lover of extensive traveling. All of the above mentioned points are why I started coaching in the first place. 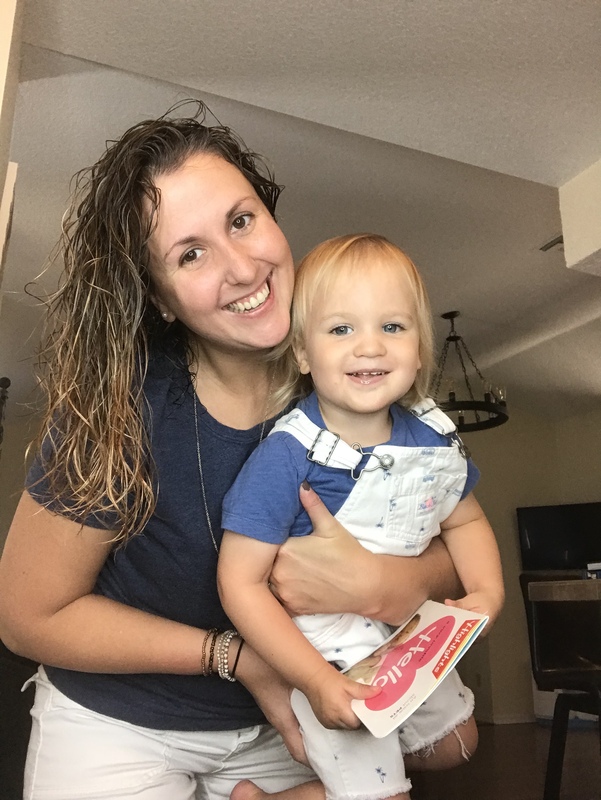 I became a stay at home mom and I knew I could create an income from home teaching what I knew. I turned my passion for teaching into a business teaching moms how to sell what they know online. I teach moms the RIGHT steps to build a profitable business online from scratch in what little time she has in her already busy day. I get you, I’m a SAHM, we also hoemschool, time is worth its weight in GOLD here. I’ve been an online business owner for over 9 years now and I’ve watched the latest and greatest come and go. But I’ve learned the secrets to earning a consistent income from home and I teach the simple strategies to moms, mompreneurs, and lady entrepreneurs just like yourself. Ready to have a Profitable Online Business? Sign Up And Claim Your Spot In The Brain Storm Break Through! Find your voice, become more visible online in the RIGHT way, create a brand that fits you and your business. Grow your audience, attract your perfect clients, and grow your communities so that the income you desire flows easily. Get organized so that you can reach your goals faster than if you were working without support or accountability. “Working with Lauren for just ONE week cleared up my vision and helped me really focus on my bigger goals. Not only did I gain clarity in the direction my business was going but I booked 3 1:1 clients the SAME week I was workign with Lauren!! She really digs deep with you in the sessions, not like any other coaching program i’ve done before. 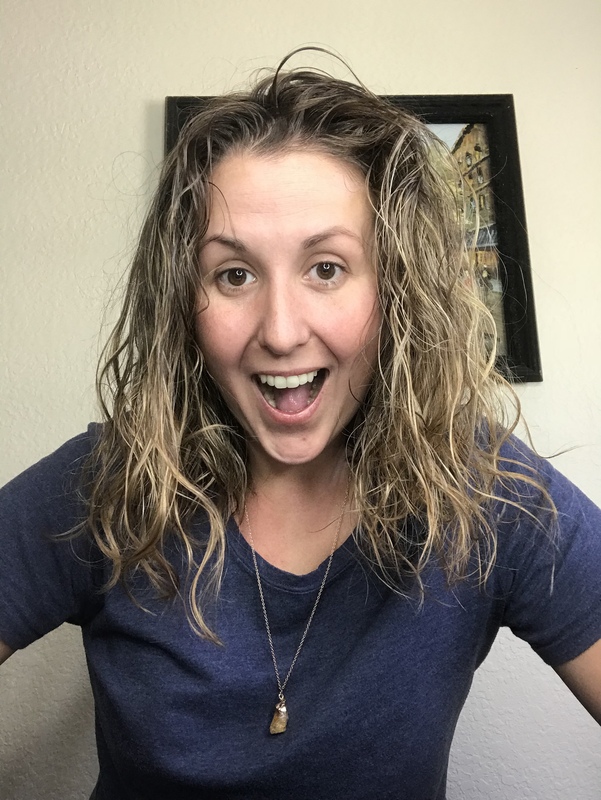 I Highly recommend workign with Lauren!” Sarah K.
I’ve worked with a LOT of coaches, but none that I worked with ran their programs like Lauren does. When she says you’ll have 24/7 access to her she means it! I’ve never done a “voxer” coaching before but this was absolutely what I needed! I always jump off coaching calls and remeber questions I needed to ask and didnt and dont get to. NOT with Lauren, I just jumped back on voxer and asked and she got back to me. My business was only make around $450 a month when we first started working together, now im clearing $5,000 months becuase im more focused and more organized! Thanks so much Lauren! This program helped me get past my blocks around content and knowing what to do with all the random business “to do’s” that float through my head all day. I would always say, “I don’t know what to write about” or have super broad topics only to end up with 3 blog posts. Lauren made it so easy to come up with loads of content that I now share everywhere! I am so glad that I did this program, it really pushed me through the places where I was stuck in my business.